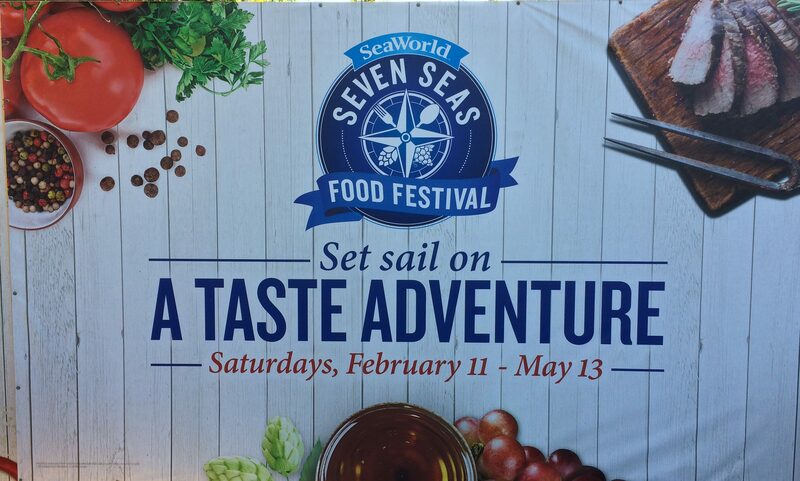 In 2017, SeaWorld Orlando started doing their version of the food & wine festival and they did a pretty good job overall. 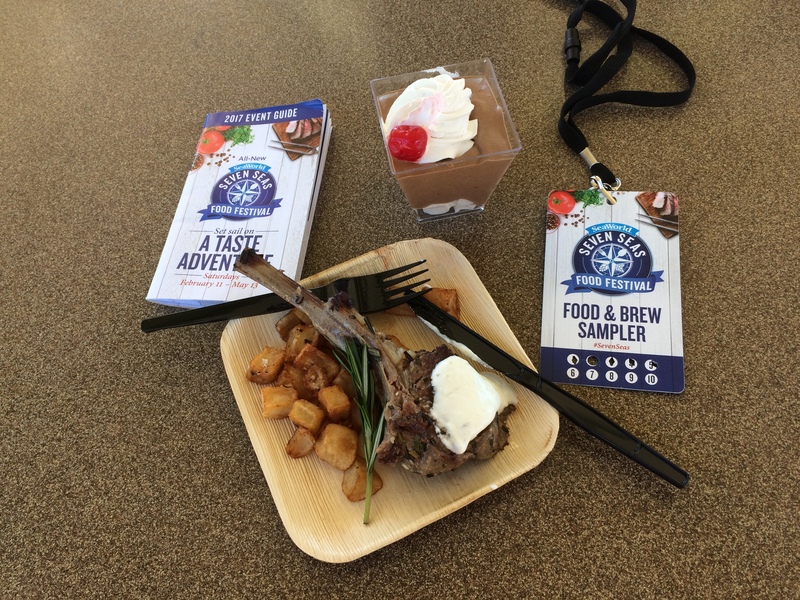 I felt some of the food offerings missed the mark but most of them were pretty good. 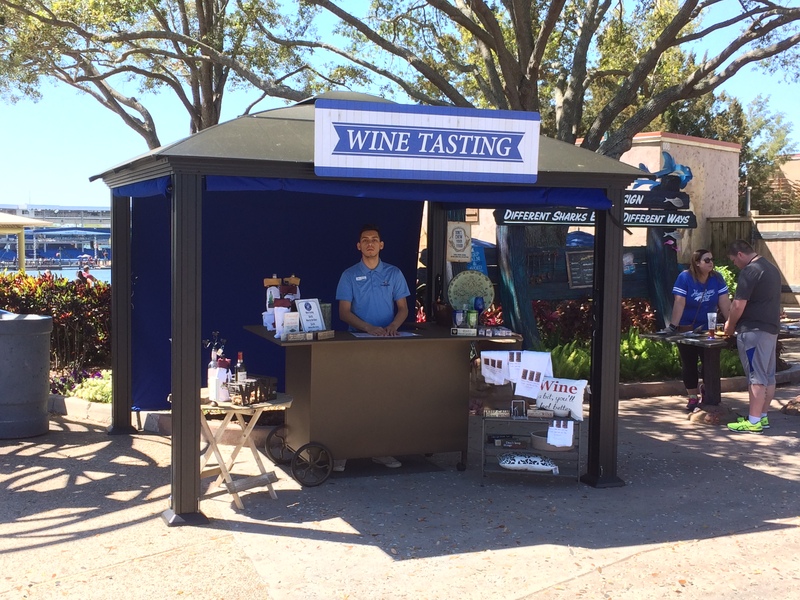 You can buy the food and wine tastings individually or you can get a lanyard for $40 which allows you to sample 10 choices which is the best way to go and the food samples are pretty big. 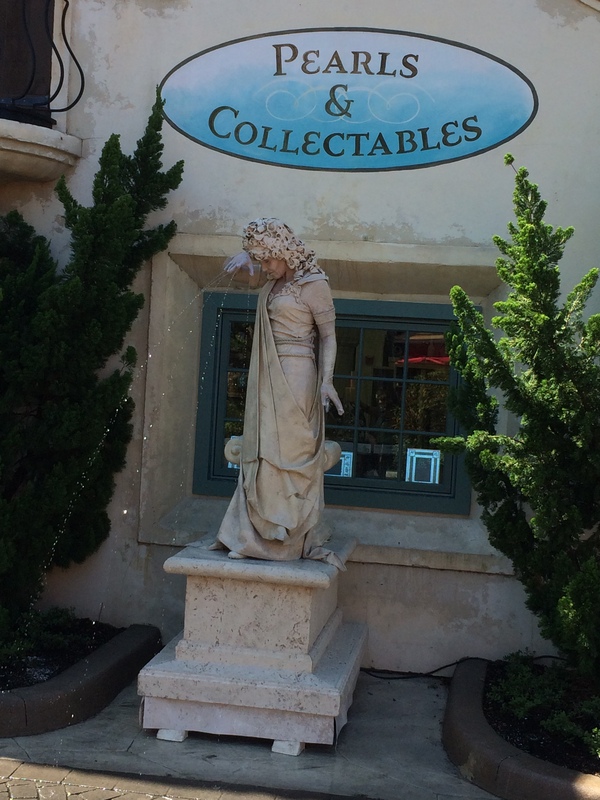 They also give you a booklet that describes what each pavilion has and where it is in the park. 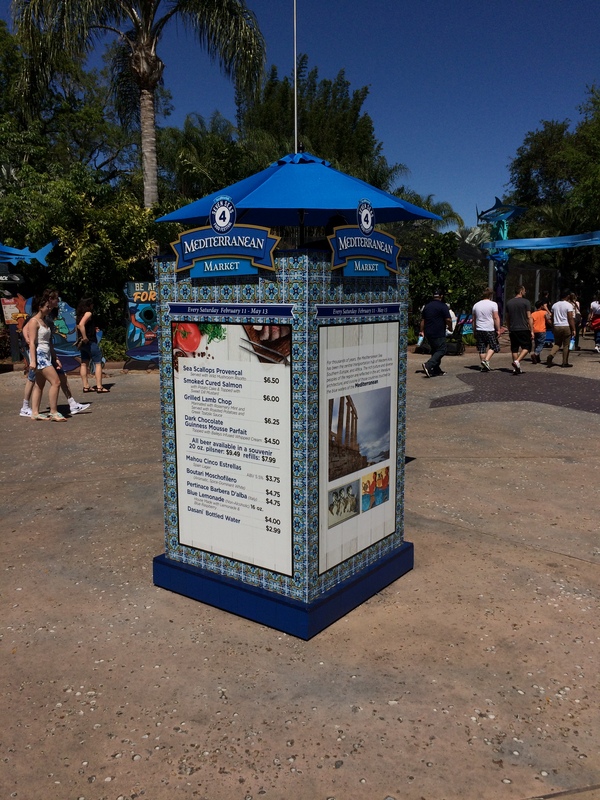 You can see here what each pavilion looks like and there is a menu of what is at each one incase you lose your guide. 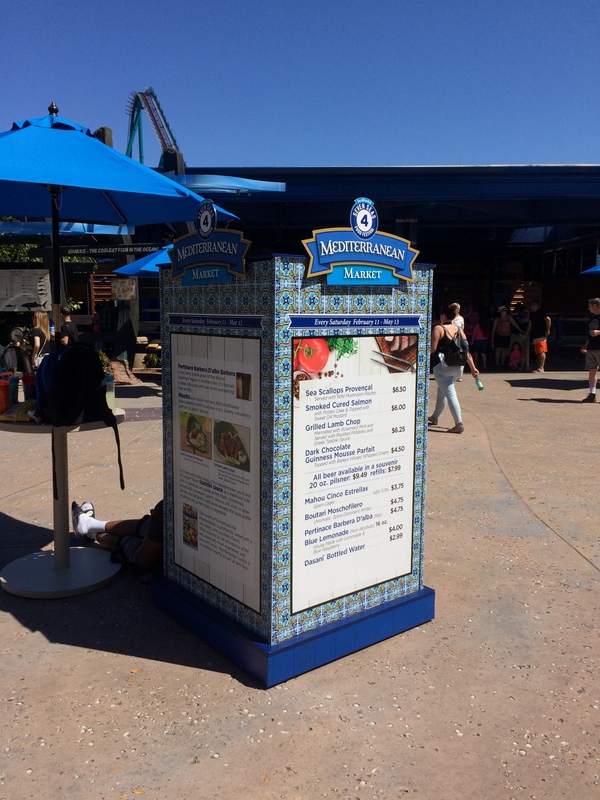 The pavilions contain food from different seafaring nations and areas around the world like Brasil, Korea, Japan, the Gulf coast, East coast, and West coast of the United States, plus other nations. 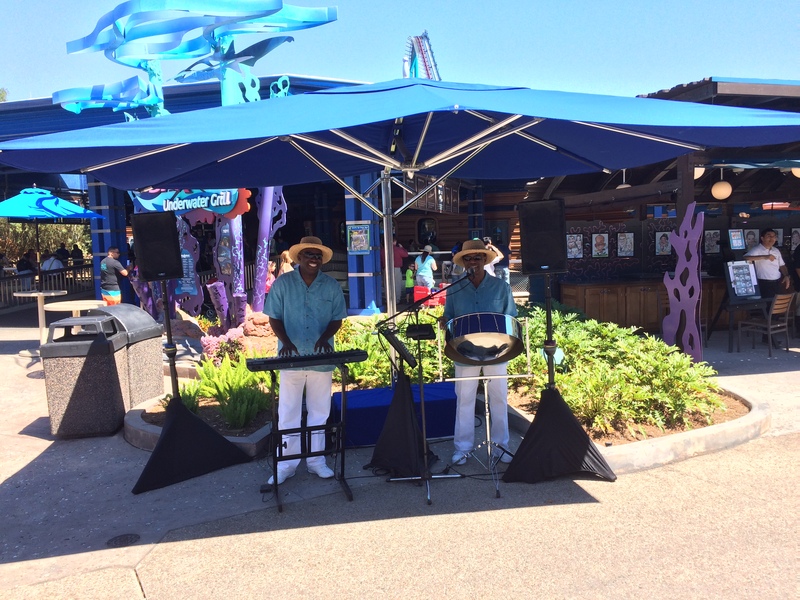 They also have live entertainment at different locations around the park like the moving statue and Caribbean music in the photos below. They do open the special events area for the weekend concerts at the Bayside Stadium where you can catch different musical acts. 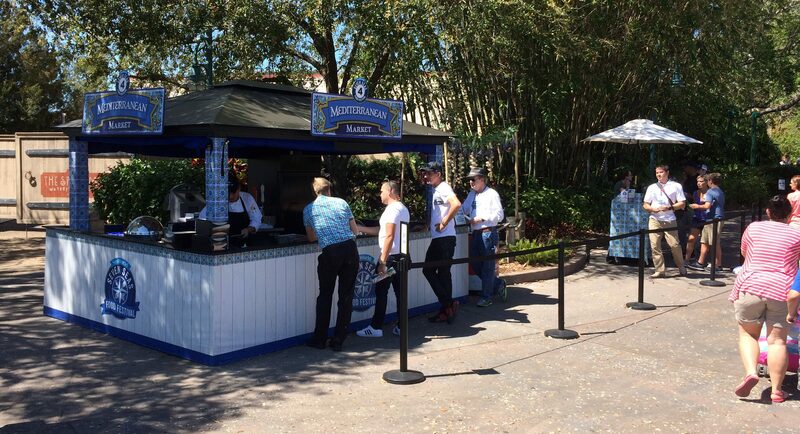 There are several beer, wine, and a few snack pavilions there that are only open during that time. Overall, it was well worth my time and money for this event and I look forward to doing it again next year. 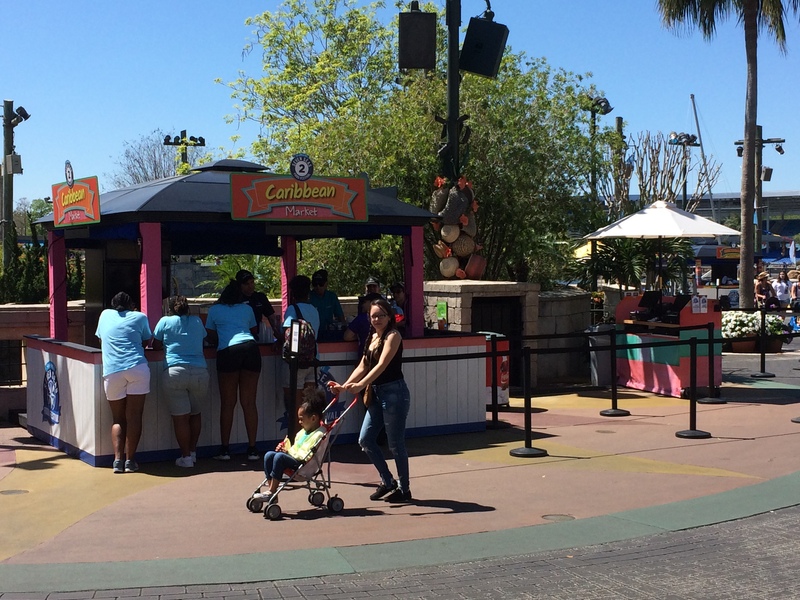 II recommend not eating before you get to the park as you will quickly fill up if you do. You can go back again and use the remaining choices if you don’t use them all up on that day.